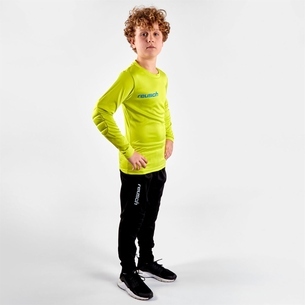 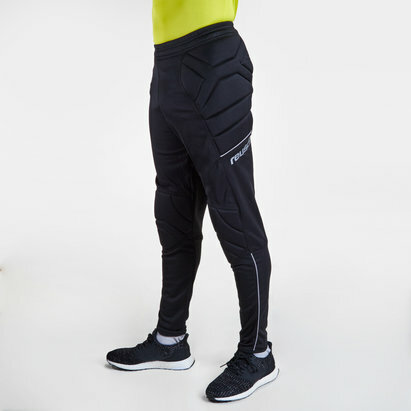 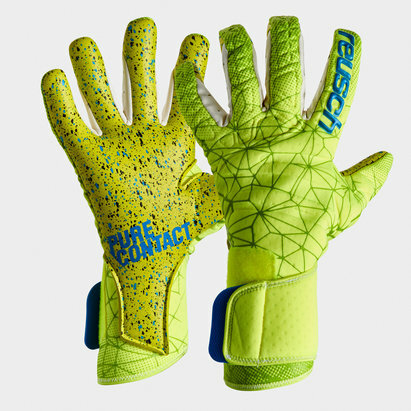 Worn by some of football's most legendary shot-stoppers, Reusch goalkeeping gloves provide comfort and protection as well as enhancing grip even in the most challenging conditions. 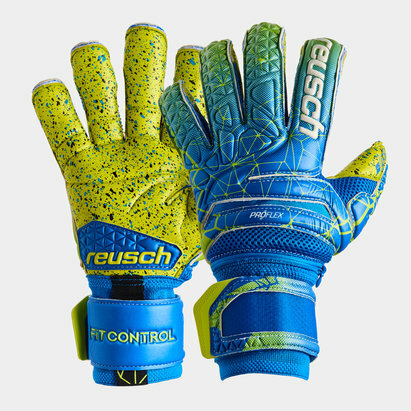 That's why Lovell Soccer is proud to stock an extensive range of Reusch gloves. 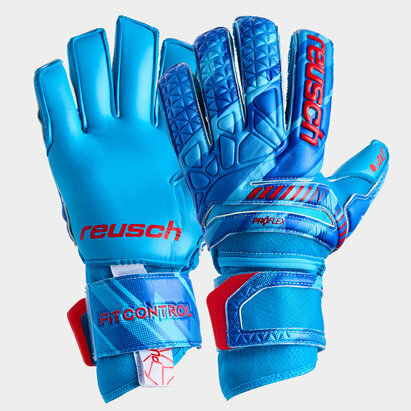 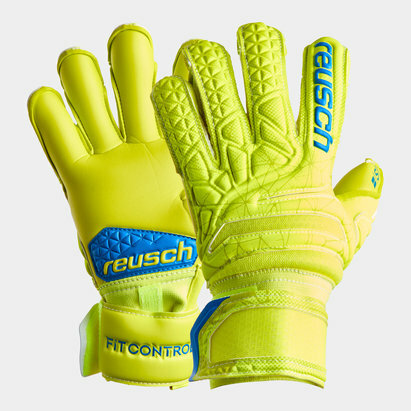 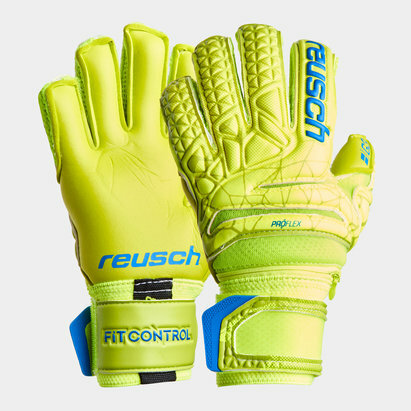 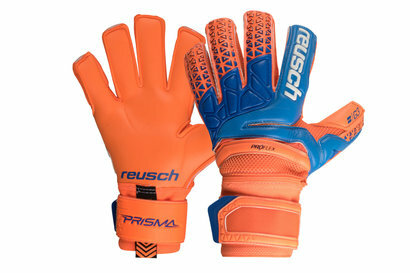 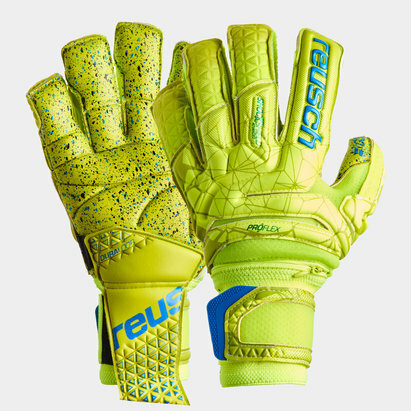 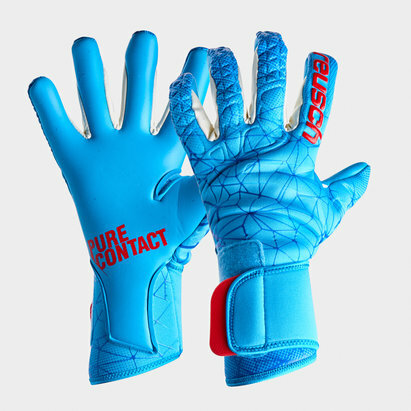 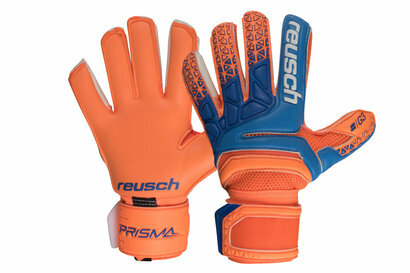 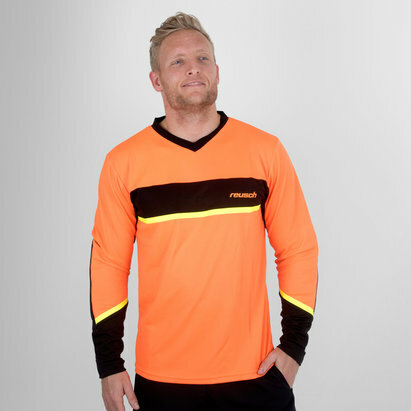 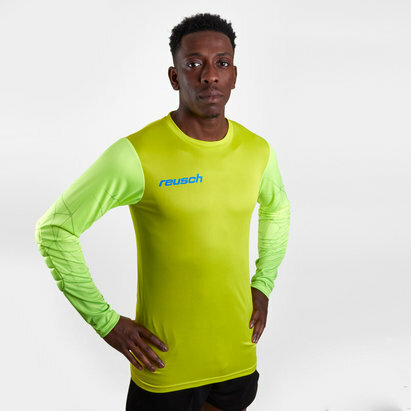 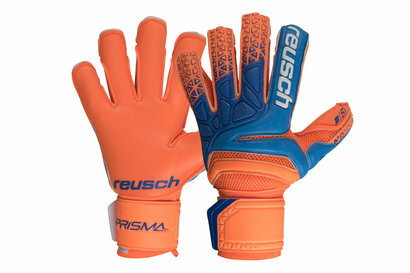 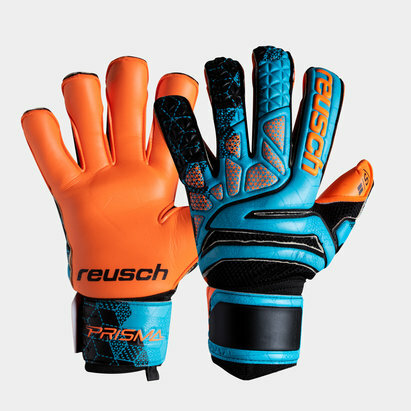 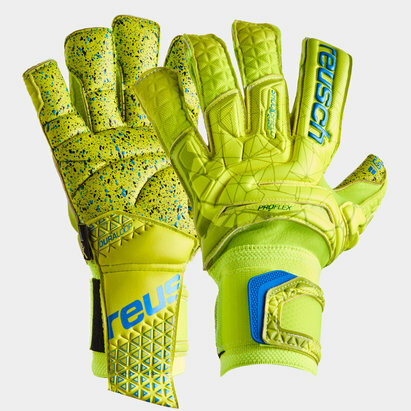 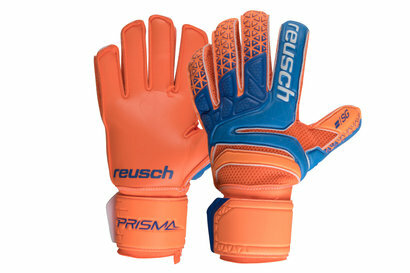 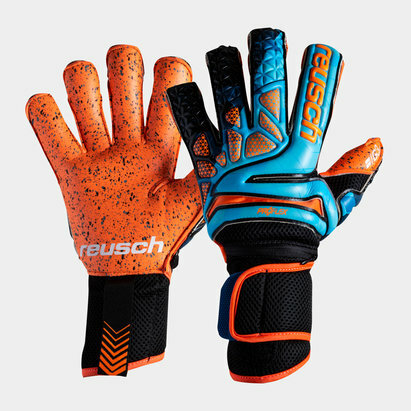 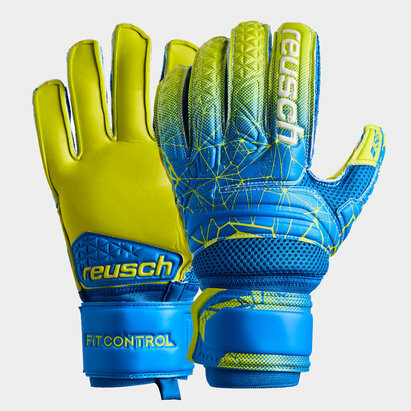 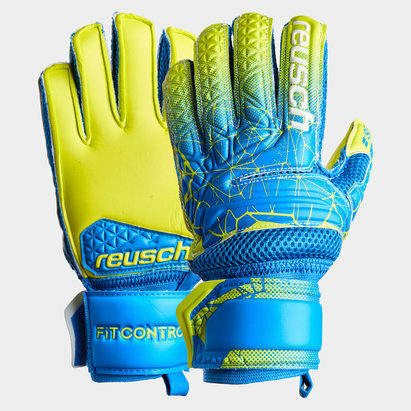 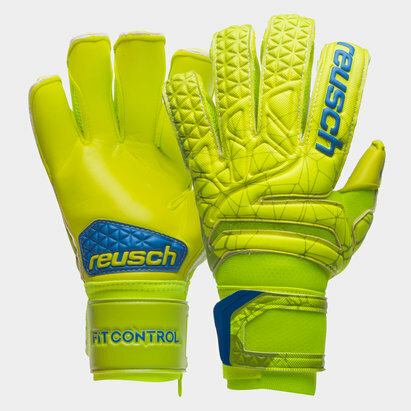 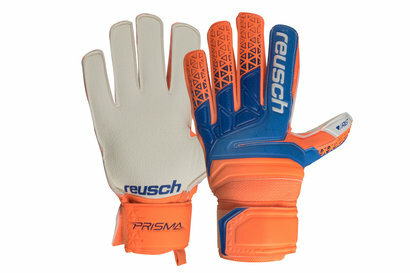 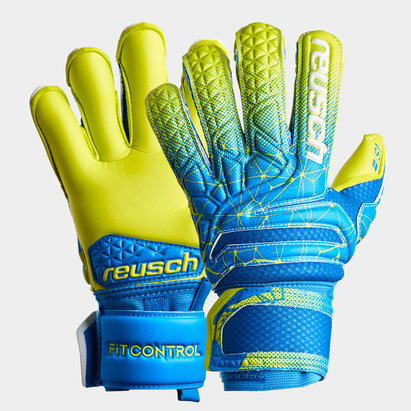 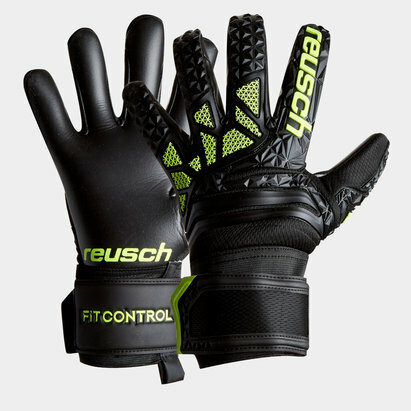 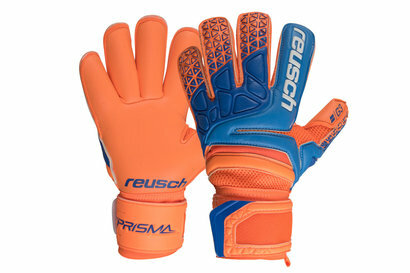 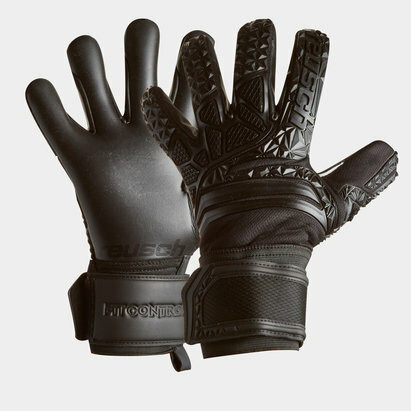 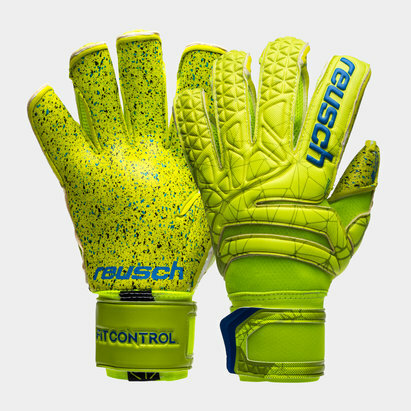 Check out our full Reusch range today to find the gloves to suit your game.